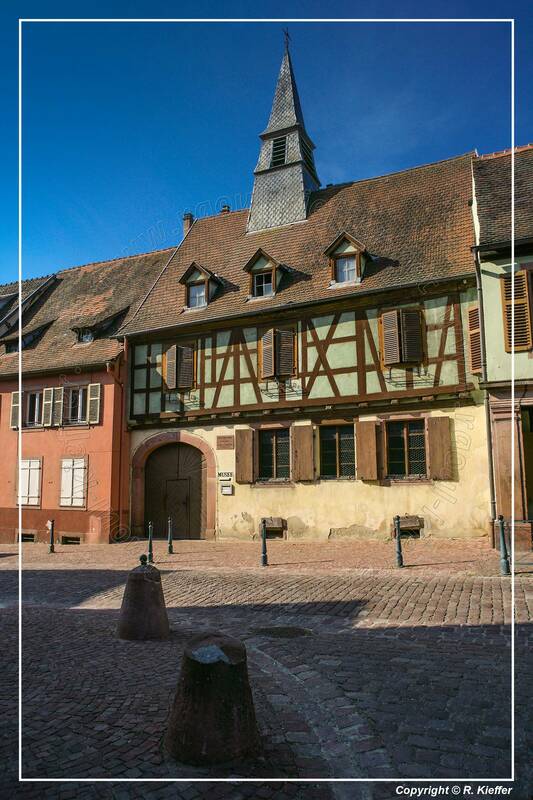 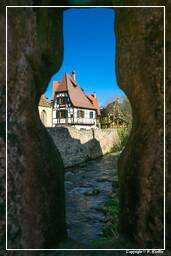 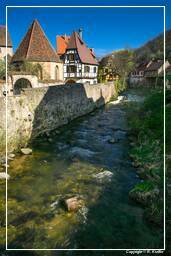 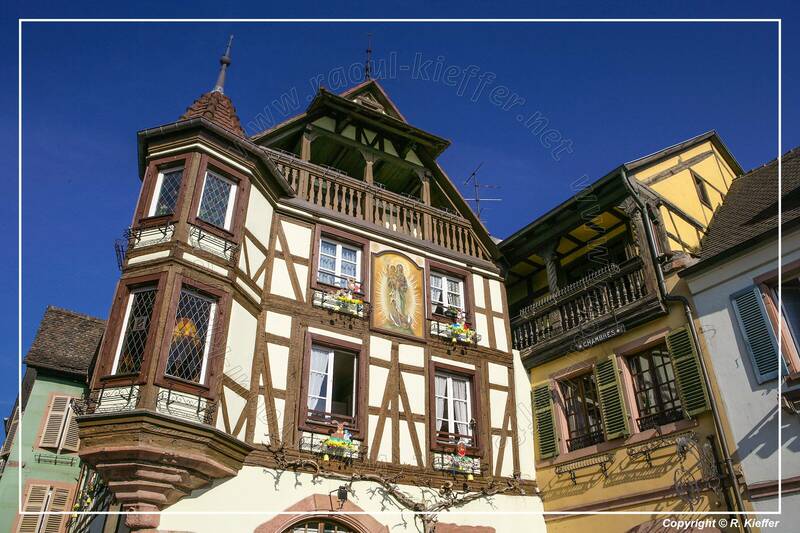 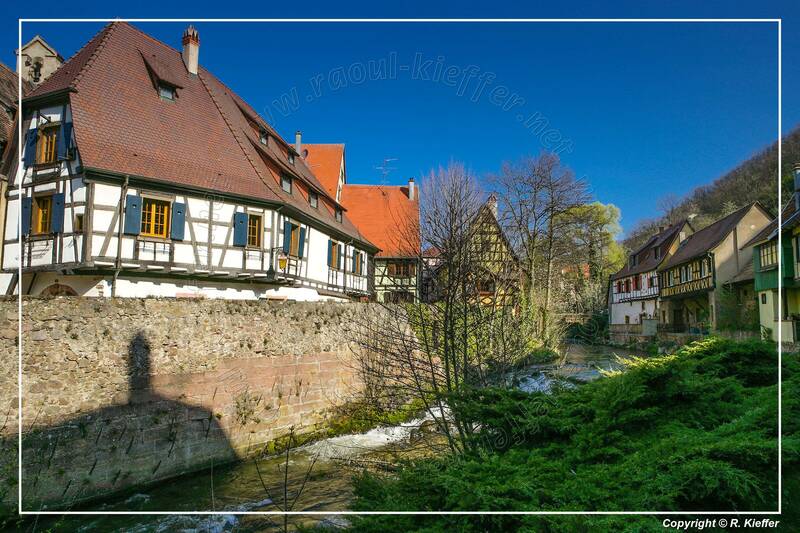 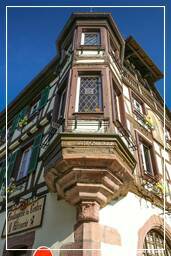 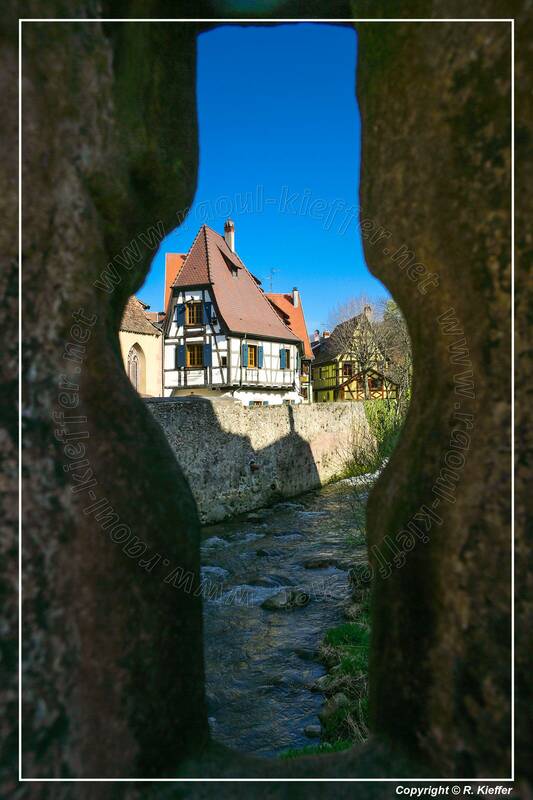 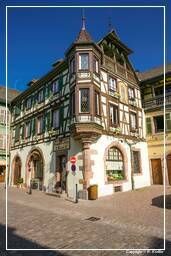 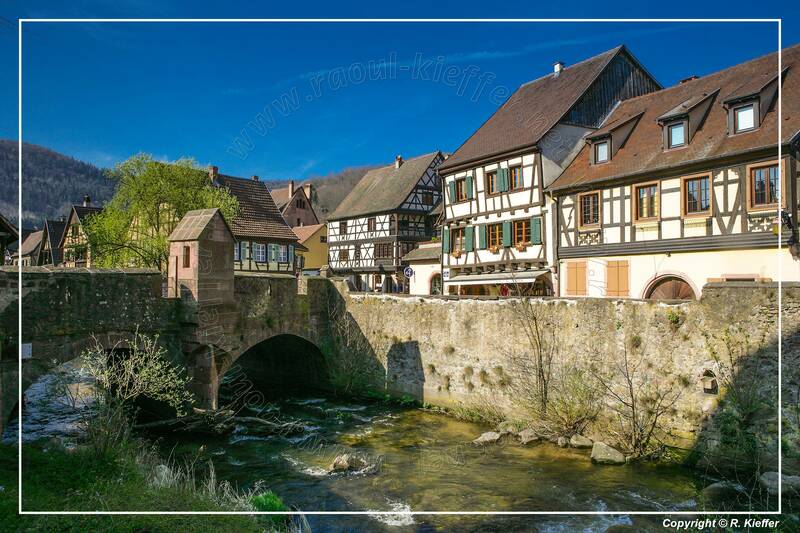 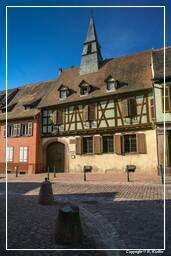 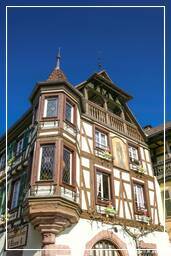 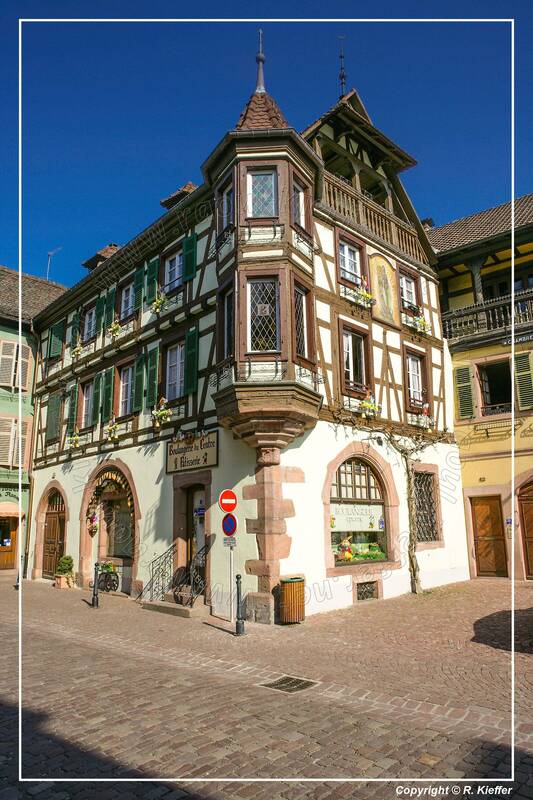 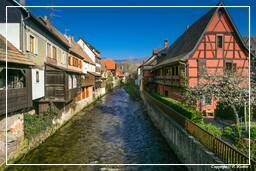 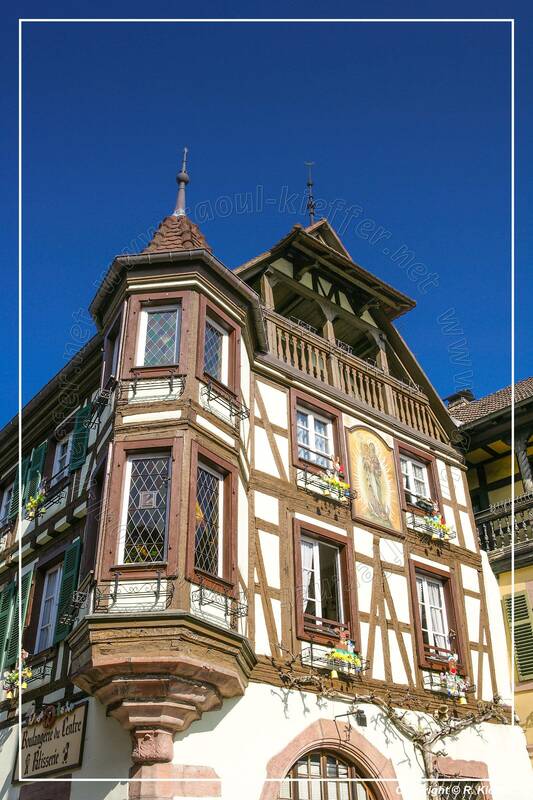 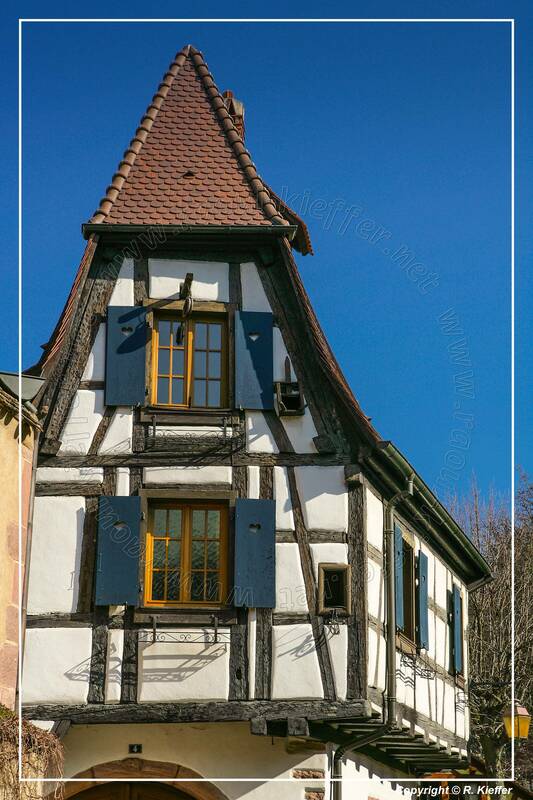 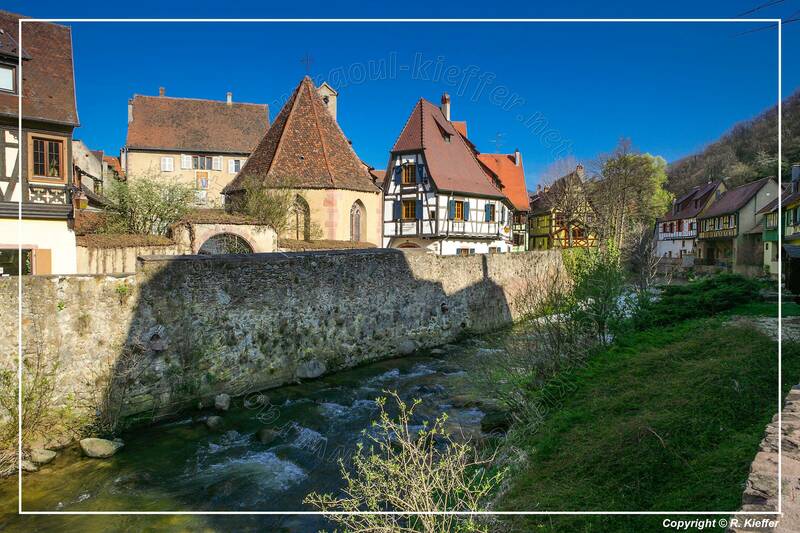 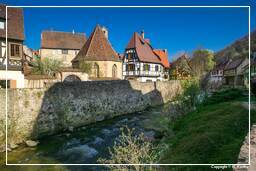 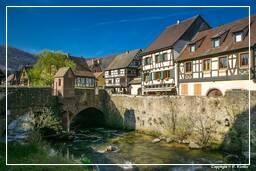 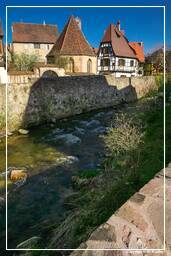 Kaysersberg lays north-west of Colmar, on the eastern slopes of the Vosges Mountains. The name means Emperor’s Mountain. 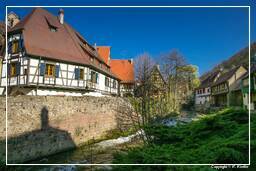 Kaysersberg is considered one of the most beautiful cities on the wine route. The high fortress that dominates the city serves as a reminder of both its strategic importance and its warlike past. 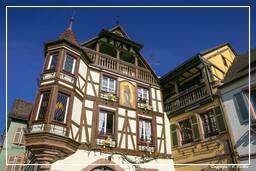 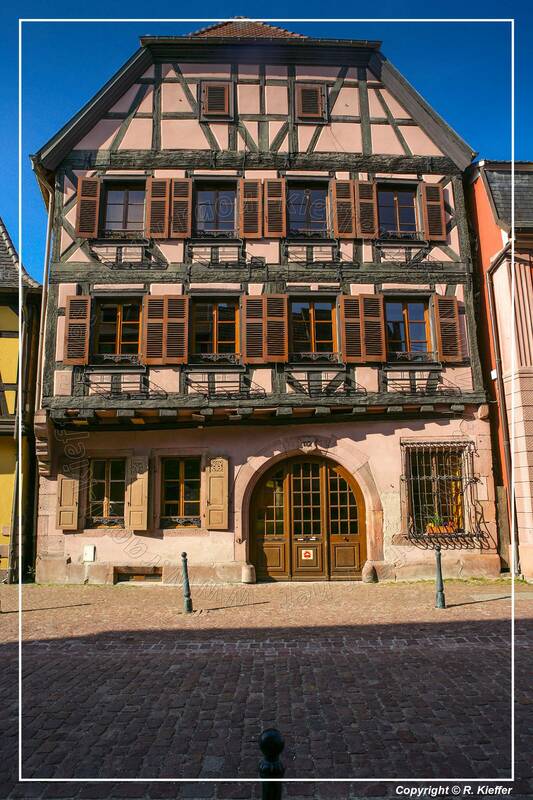 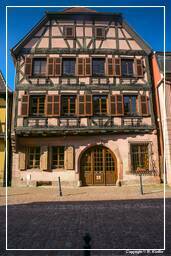 Kaysersberg is one of the finest wine growing areas in Alsace. 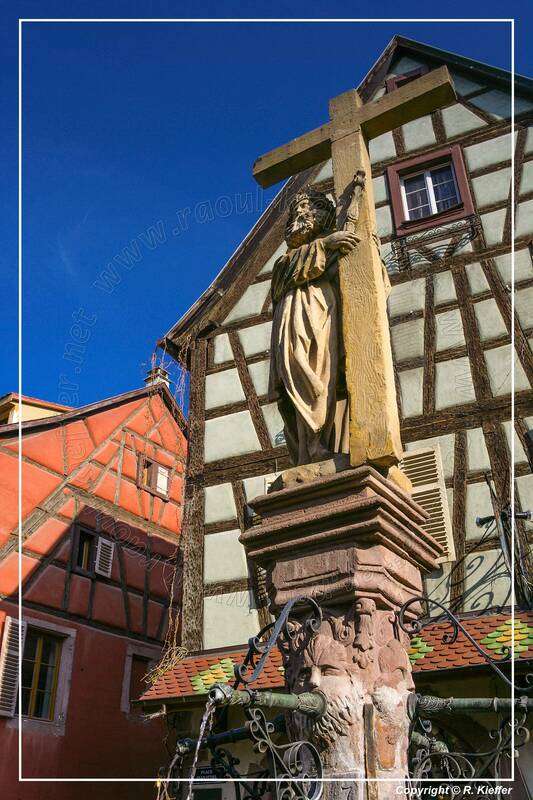 The first vines were brought here in the 16th century from Hungary, and wine production is still an important aspect of the town’s economy today. 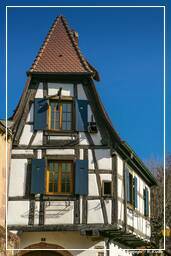 Wine produced from the Tokay variety is a local specialty. 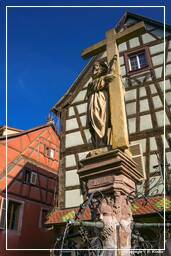 Kaysersberg was the birthplace of Albert Schweitzer (1875-1965), theologian, musician, philosopher, and physician.